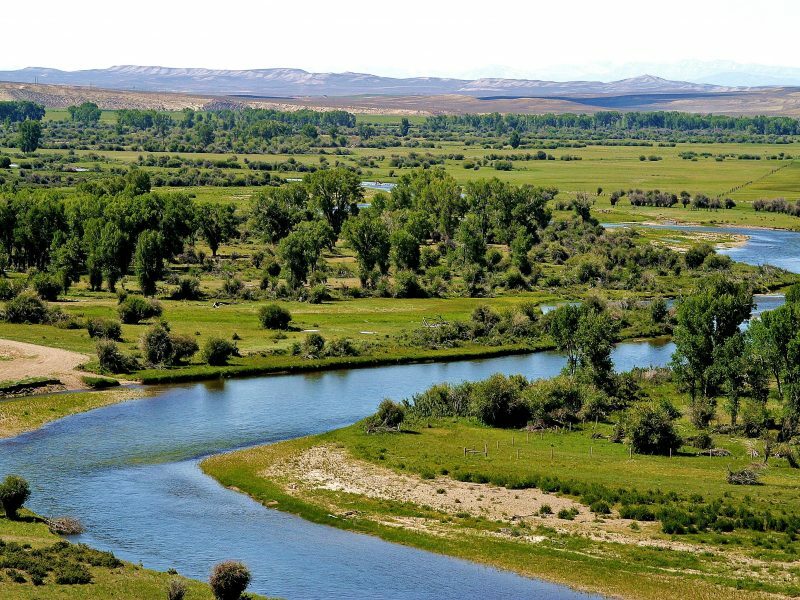 We are now offering the “BEST OF THE WEST” guided fly fishing packages in Pinedale, Wyoming. Our lodging will be located at the amazing Lakeside Lodge, which is located on Fremont Lake and is only 5 minutes from town. The cabins are located near the shore of the lake and the lodge has a world class restaurant and bar on the premises. If Lakeside Lodge is booked then we can book you in a great room in the Hampton Inn or in a private cabin that is right in town. These trips are customizable based on client preference, river conditions and the weather. But you might spend one day floating the upper Green River, the next floating on the New Fork River, your third day on a backcountry wade trip and the final day going on a guide’s choice excursion.